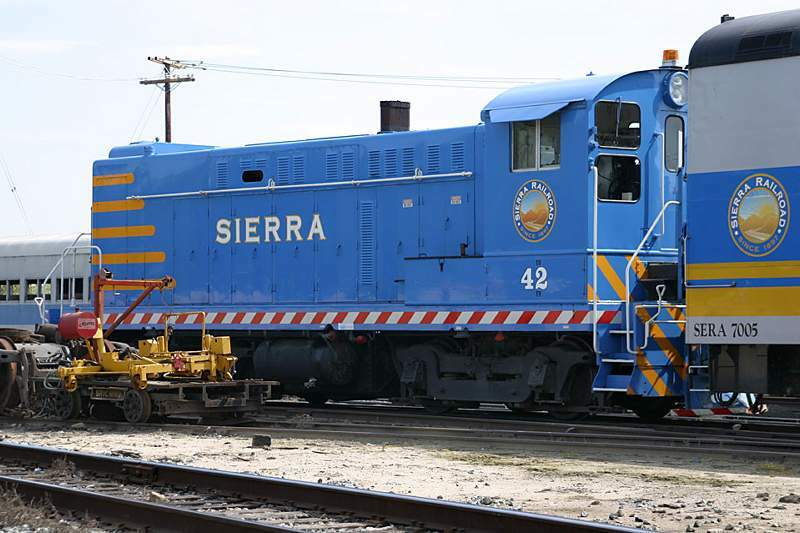 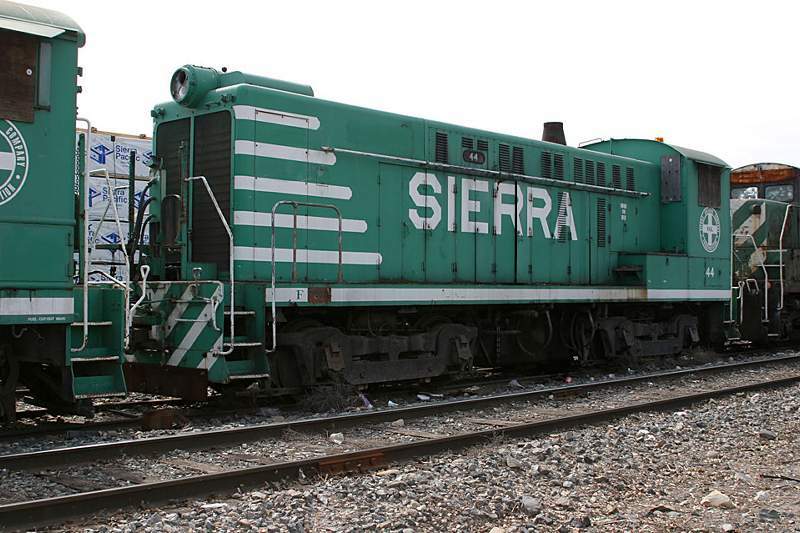 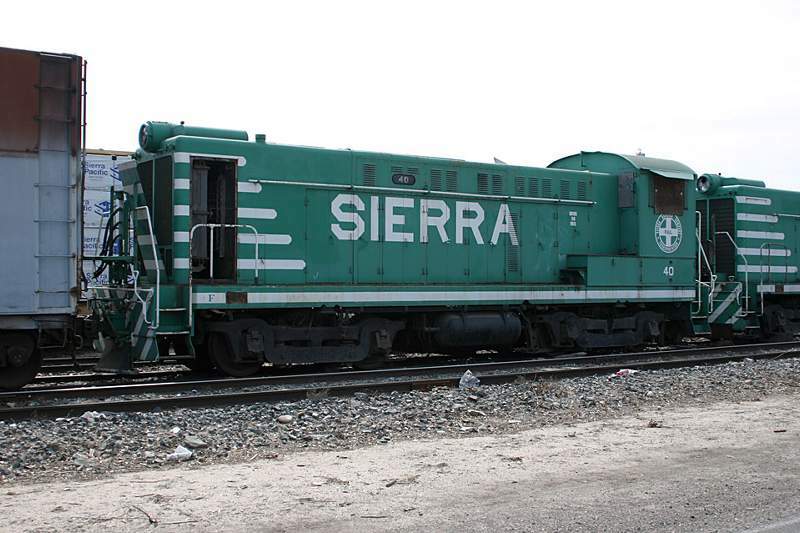 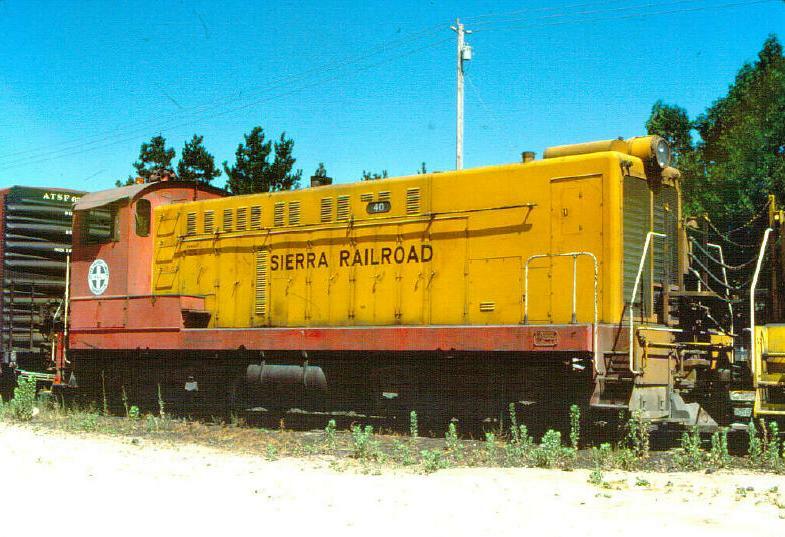 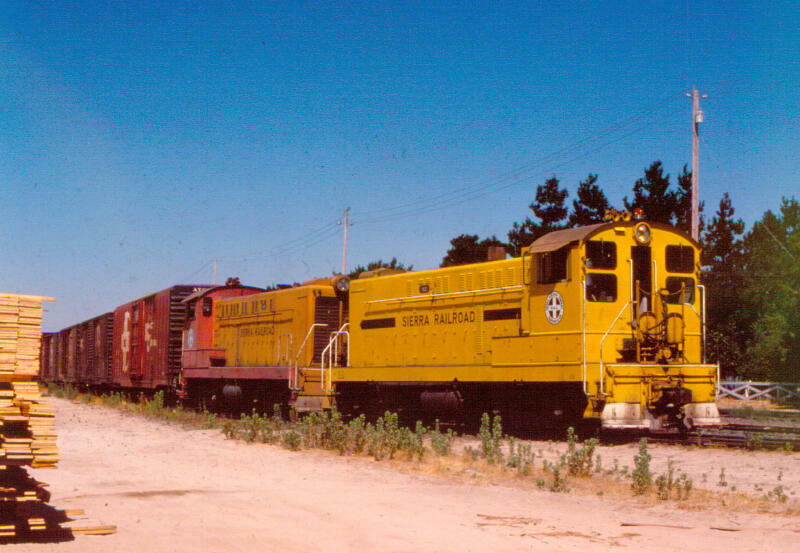 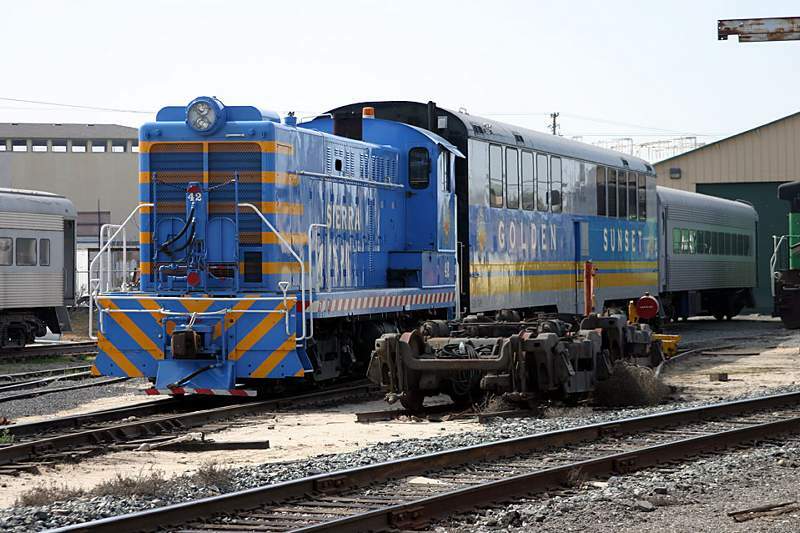 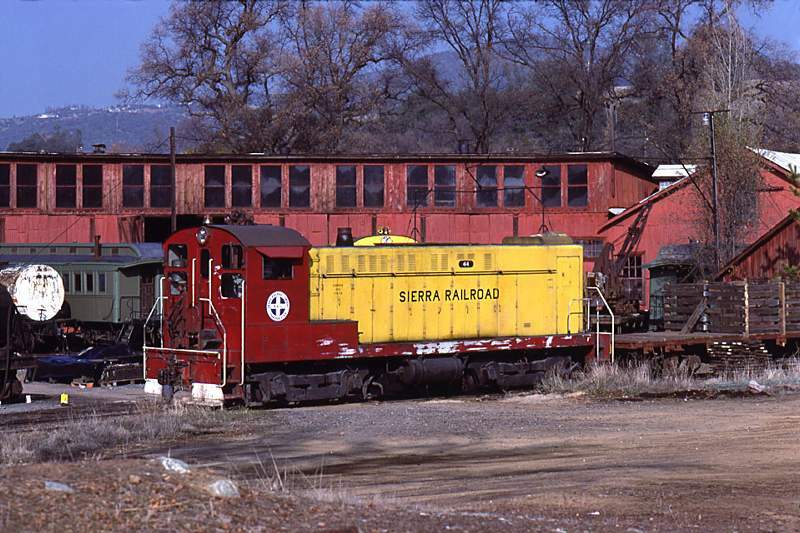 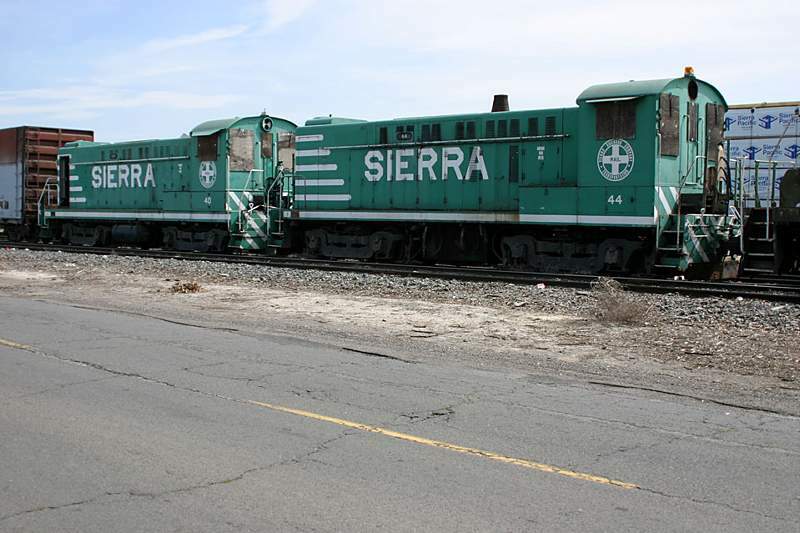 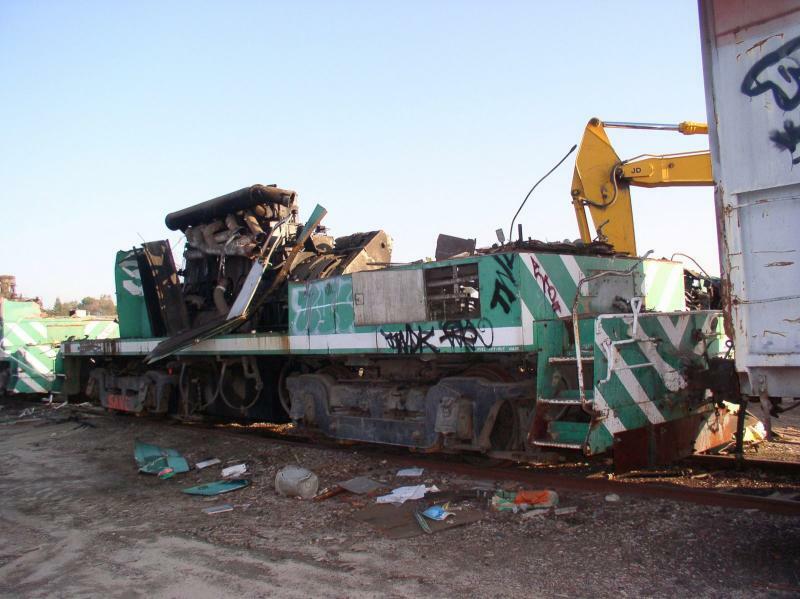 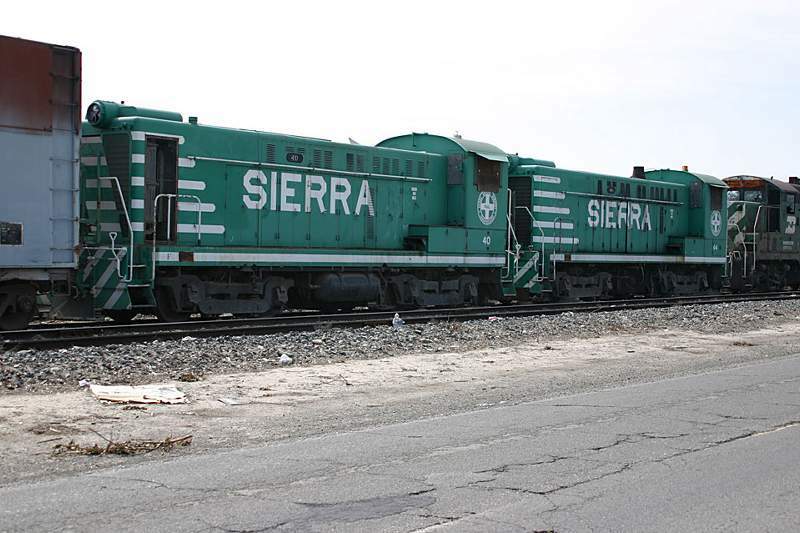 The Sierra Railroad was an original owner, it acquired two S12s new from Baldwin. 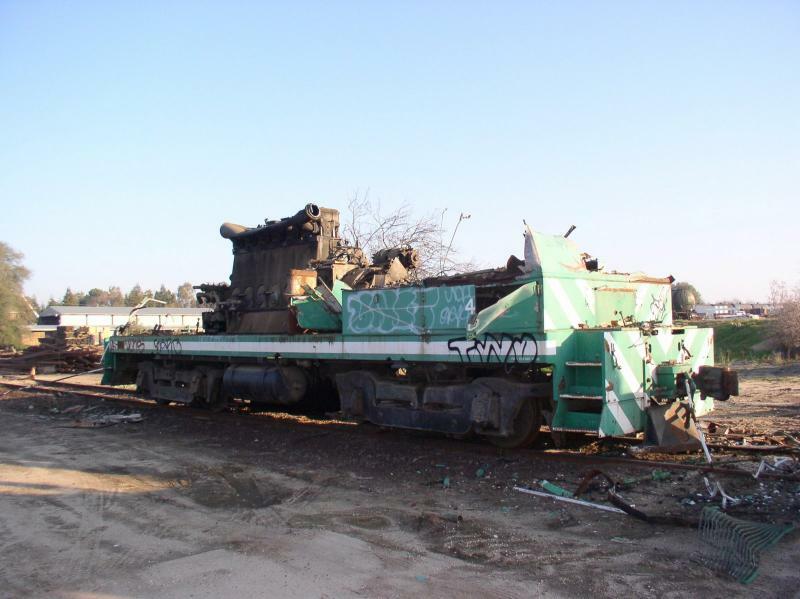 March 13, 2004 The photo to the left was taken Saturday March 13, 2004, that night the horns were stolen, as seen missing in the photo to the right, taken Sunday. 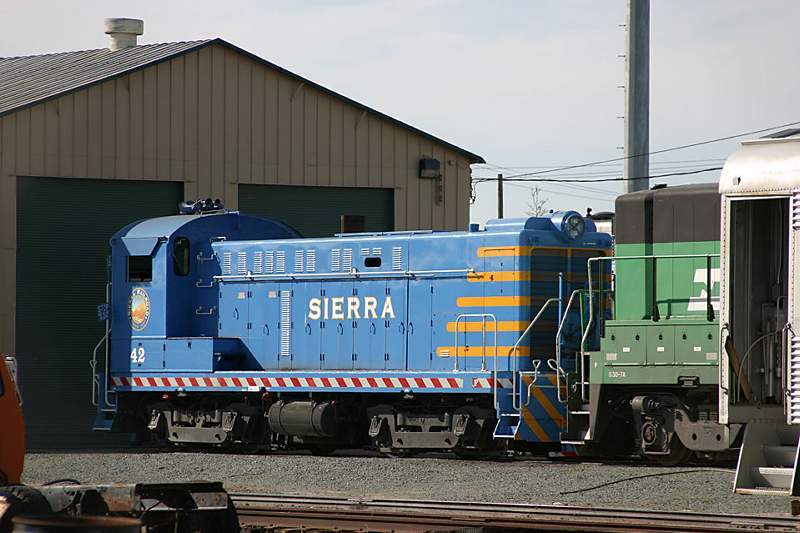 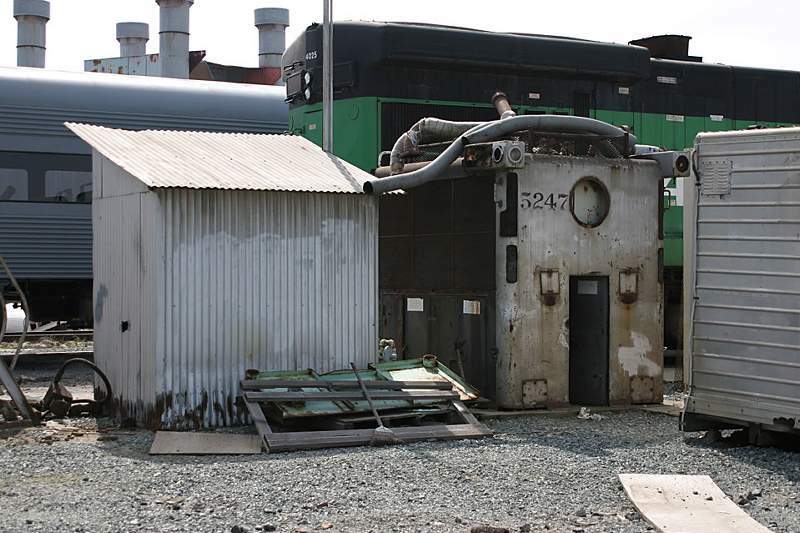 40 and 44 stored out of service, plus the short hood of SP 5247 (AS616 c/n 75137 b/d 3/1951). 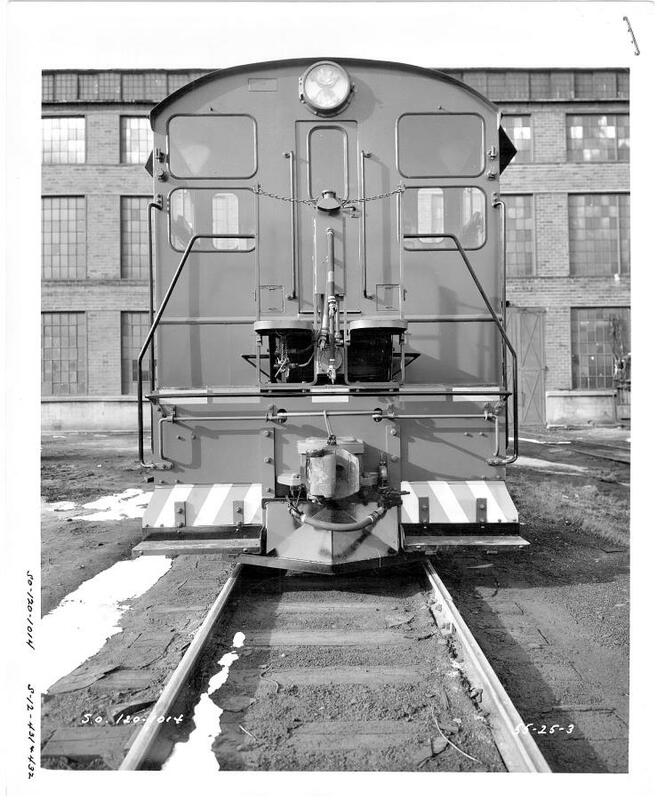 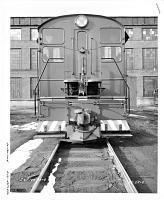 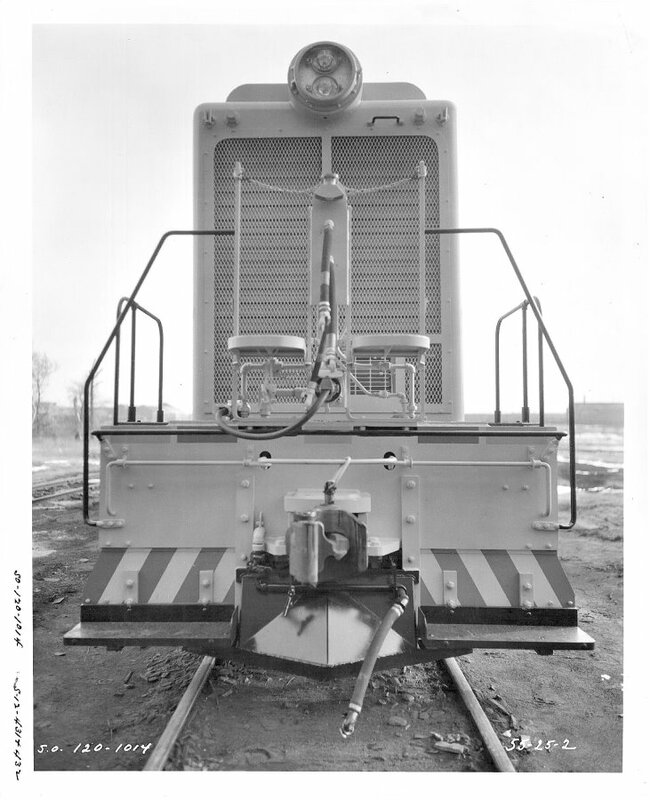 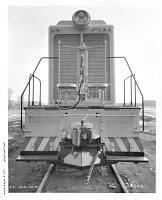 The dynamic brake grids in the short hood are used for load testing the electrical system of a locomotive.